Socrates is a 1971 Spanish-Italian-French film directed by Roberto Rossellini. After Athens falls under the government of the Thirty Tyrants, the lives of citizens are no longer safe. 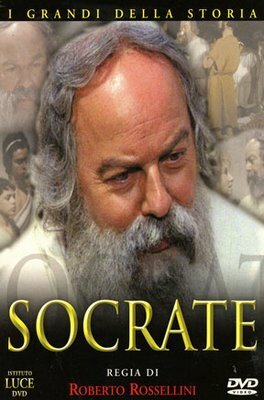 The philosopher Socrates, meanwhile, continues his so-called philosophical "preaching", gathering more and more young disciples.